"I might be Cinderella today, but I dread who they'll think I am tomorrow. I guess it depends on what I do next." I devoured this 450-something page book in a matter of two days. 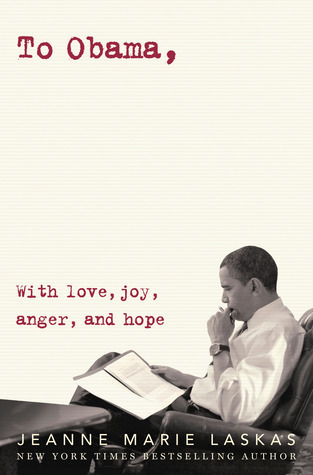 I could not put it down, if my life depended on it. The moments when I had to do actual adult things, like feed myself, I found myself thinking about these characters, their story, and what might happen next. This novel is every bit the modern day fairy tale of the American girl falling in love with the British prince. Is it full of glass slippers and magical pumpkin carriages? Not quite. It's a twist on the reality of what would happen if an American girl was suddenly thrown into the tabloids because of her relationship with British royalty. But it's also something much deeper, that anyone, who is attempting to find themselves in an overwhelming sea of opportunities can relate to. Bex has left the side of her twin, very literally, to study abroad in England. She sees this opportunity as her chance to find her own identity. Its both scary and thrilling to not have the comfort of her twin sister right at her heels. When she arrives at Oxford, she's immediately welcomed into a circle of good friends... one in particular who just so happens to be the future king of England. I loved witnessing their first years at university together, keeping to the shadows, living inside their bubble as if the world outside could never penetrate their own realities. It is here, in this safe zone, that Bex and Nick begin what is sure to be a romance for the fairy tale books. But as time refuses to stop, eventually they must leave their college years behind and join the world. As these two maneuver what any relationship must go through, they are also put on spotlight with their every move captured on the first page of every tabloid news outlet. It's something Nick has always grown up with, but despises for personal reasons. It's something that Bex is entirely foreign to and must learn to navigate around, or else lose her mind, and her heart too. I was always nervous for the two of them, and if their relationship would be strong enough to withstand the constant scrutiny. Their college friends, as well as their family members -- might I add Nick's delicious brother Freddie who stole my eye a time or two -- play a constant in their lives through out the entire novel. Their interactions definitely catapulted this story forward, creating new, interesting plots along the way. I want to relive this story all over again. It's something I could definitely see on the big screen one day, too. This is my first encounter with a British fairy tale for the modern day. It is both fulfilling and left me wanting so much more. I never wanted to leave their story behind, even though the ending was everything. My connection to these characters felt so true, as if I was leaving behind people I actually knew. Its rare you encounter a story that is so engrossing, yet so realistic too. 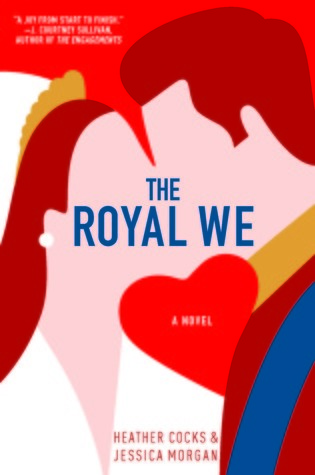 The Royal We took my heart to places that this realistic romance fan could not stop devouring. The attention to detail and how cleverly this tale was weaved captured me from page one. This novel is definitely in my top favorites for the year, and quite possibly for years to come. I'm so glad you loved this one as well...definitely one of my favorite books of 2015. I need to check out the Lifetime movie you were referring to on Twitter. Great review! I got this for my #OTSPSecretSister, but I'll admit that it wasn't even on my radar before then. I'm glad you liked it so much! I'm thinking I might have to give it a try. AWWW, i never heard of this book but its sounds perfect!!!!!! I definitely have to give this a try. Thanks for putting this on my radar! Oh, I'm glad to see your review of this one - it's been on sale at Amazon this past week, I think, and I'd been thinking about picking it up but wasn't sure. (I've read mixed reviews.) But I loved their blog and your review makes me feel like I might really enjoy this one.